James purchased this gun at the last gun show, but was delayed and he finally has it. I am sure he is loving it! The rumor is that the plant in Romania that is making this pistol got a huge contract and so guns like the WASR, Micro Draco, and Mini Draco will run out of stock and the time is near. Get this for your Christmas present! This is a combination package. The Micro Draco, the Enhanced Trigger Group, and the Stabilizing Brace. Those two included accessories are the most common changes and additions typically made when buying a Draco. They are a $190 value included at no additional change to the price. 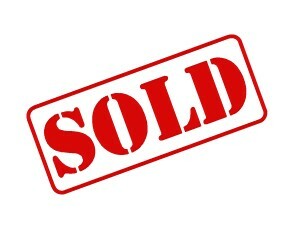 You are getting all three for the listed price. 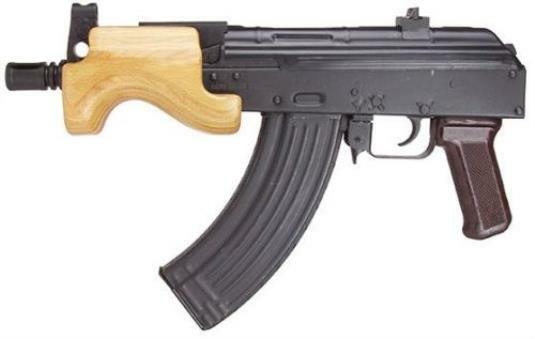 This is a brand new super compact 7.62x39mm AK pistol from Romania. Comes with a Ergonomic wood Hand guard, Six inch barrel with removable flash hider, 2-30 round mags, 1 Year warranty. The pictures are sample shots, not actual shots I have taken. Comes with cleaning kit, two 30 rd. mags. Barrel: 6.25″, Overall: 14.5″, Weight: 4.85 lbs. No Tax Stamp Required! Innovation & Added Functionality! 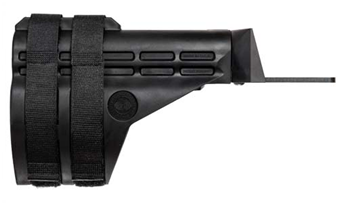 The SB47 stabilizing brace secures AK style pistols to the forearm of the shooter and assists in firing the pistol the way it is intended – with one hand. Will fit Century Arms PAP M92 PV, PAP M85 PV & NP, draco and C39 Pistols. Comes with BATF approval letter, instruction manual and two nylon stabilizing straps with quick release buckles to ensure proper fit. Price: $149.99 if sold separate. 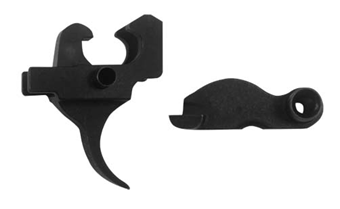 100% American made single stage trigger group with machined release surfaces that offers a smooth and consistent trigger pull unlike anything you will find on standard AK triggers. Price: $39.99 if sold separately.